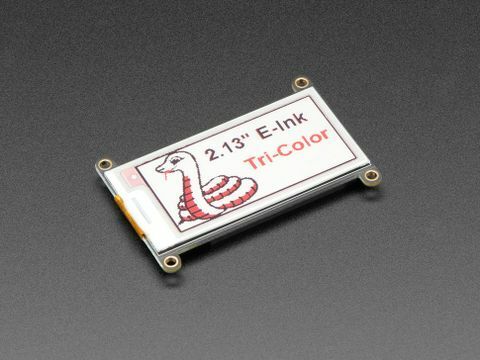 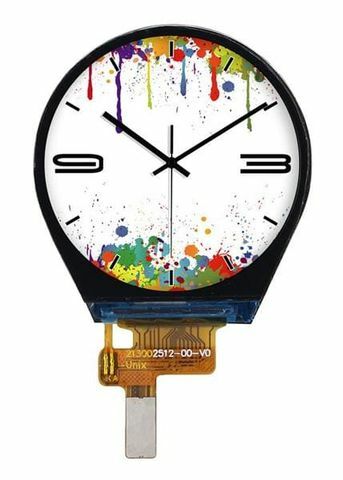 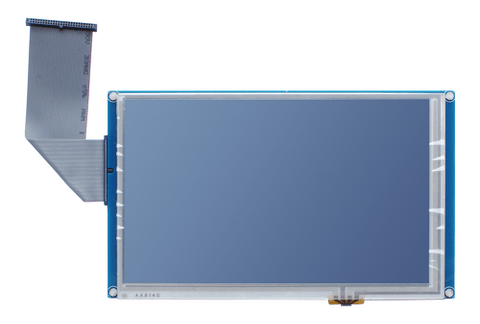 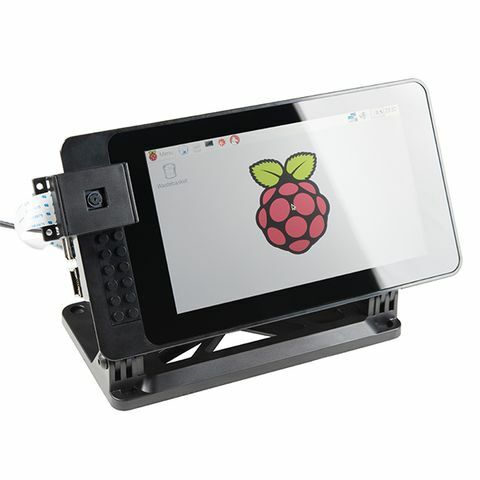 The MY-LCD43TP 4.3 inch LCD Module is designed to work with MYIR's ARM development boards and single board computers. 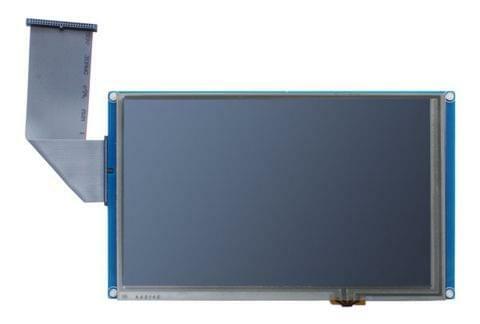 It has one 4.3 inch TFT LCD including touch screen with 480 by 272 pixels resolution. 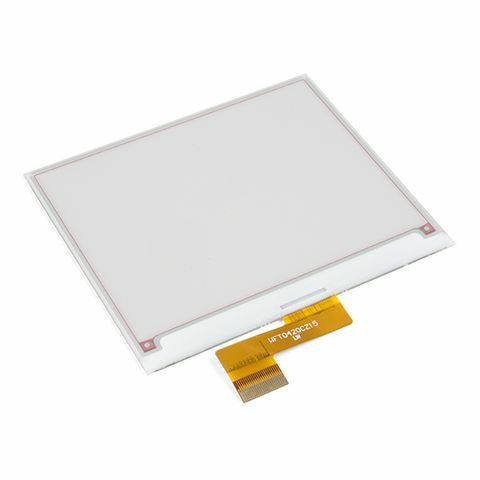 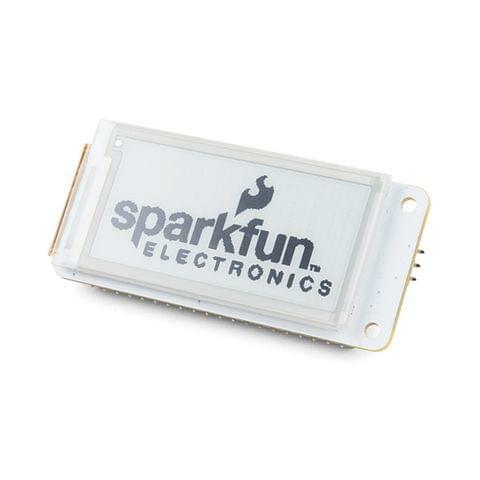 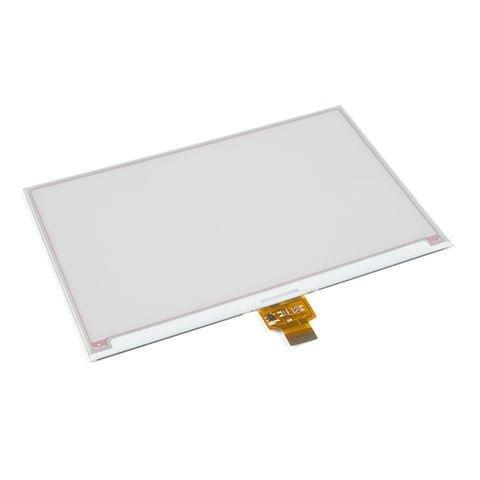 MYIR has designed a special LCD adapter board to drive the display and enable touch features. 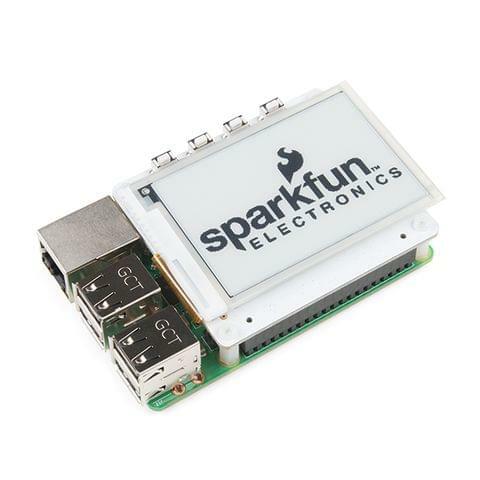 One 50-pin IDC cable or 50-pin FPC cable is also provided to connect the LCD adapter board and MYIR's development board or single board computer. 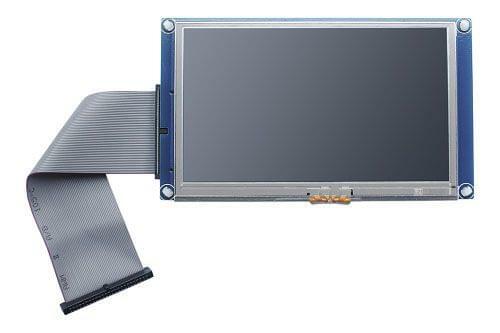 User can experience the high-performance of MYIR's board products through touching and watching the MY-LCD43TP.